Tommy is Dr. Amy's husband and owner of Twisted Networx, the IT company that handles all the web, computing, and technology needs for the clinic. It might not look like a lot, but it’s JUST in time! 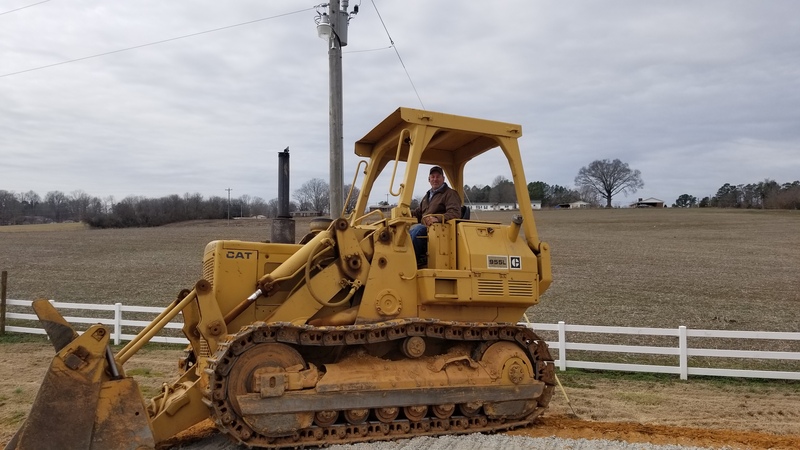 I’d like to personally take a moment to thank Smith Electric and Efird Gas and the Stanly County Building Inspector’s Office, as well as our General Contractor – David Proffit for all the tremendous effort everyone has put into getting our emergency generator system online in preparation for this storm. Adding grooming and boarding services? We’ve had Ghost for eleven days now and based on our guesstimated date of birth, we’re assuming she’s just about at the end of her sixth week. I figured I’d take a moment or two this morning to write an update on her progress – if I can get five minutes of peace where she’s not chewing on my toes under this chair as I write! Ow! Ghost – between worlds but firmly in our hearts. Since we are the owners now we can choose to share this information so here is the story of how Ghost came to us. Renovations and Expansions Oh My! When to fight and when to let go?